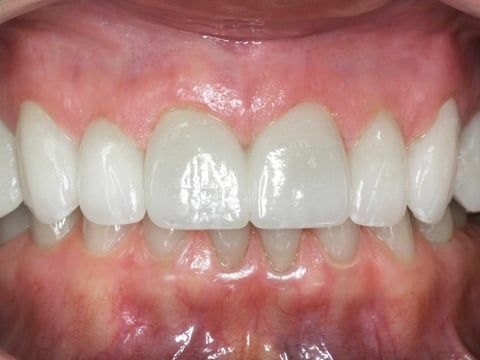 One of the earliest stages of gum disease is gingivitis. Gingivitis causes the gums to become swollen and bleed due to the toxins, enzymes and plaque byproducts that are created. In order for your gums to return to a healthy state, treatment from Dr. Rinck is required in addition to proper oral hygiene. After dental treatment, some teeth may be more sensitive because this is their way of dealing with injury. 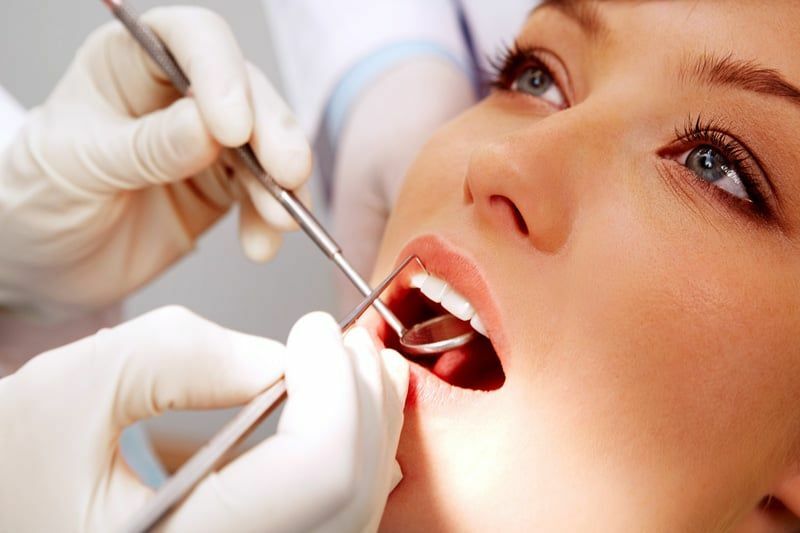 Injuries to teeth such as cavities, gum infection and jaw clenching can damage the nerves in a tooth. The sensitivity should not last long after treatment as long as your teeth are kept clean, otherwise the sensitivity is likely to get worse. If your teeth are ever extra sensitive, please consult with Dr. Rinck as this could be a sign that you need a root canal or gum tissue treatment.